Austin and Mike talk tunes with Mitch McKee. Mitch got his start at AMS Performance and then moved over to Cobb Tuning. He’s a guy that’s made a lot of things you know about happen, but may not have ever heard of him. Mike calls Mitch, “A tuning badass” and uses him to tune his own cars. 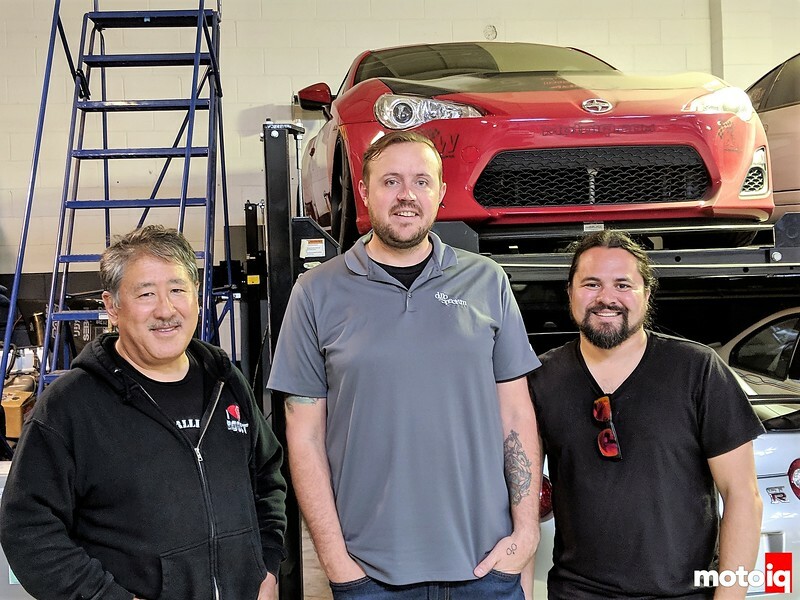 We hear from Mitch about how tuning has changed over the years, his favorite car to tune, and learn how tuning differs in different genres of motorsport. Just wanted to say what an awesome show! Thanks for all the great content. Is Project GT3RS really Mike’s car? I’m always confused as to who own’s what project car other than the obvious ones like AP2 S2000 being Khiem’s and NSX being Billy’s.